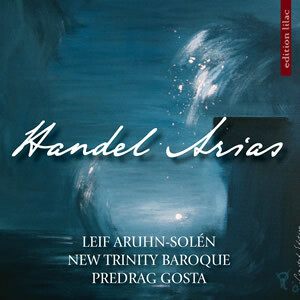 Welcome to our Discography page. 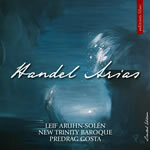 Over the years we released 8 CDs, most of them on EDITION LILAC label. 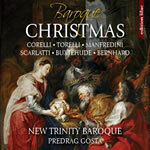 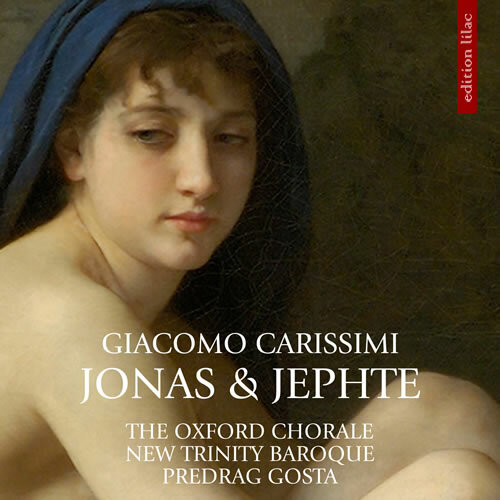 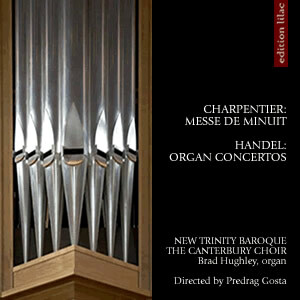 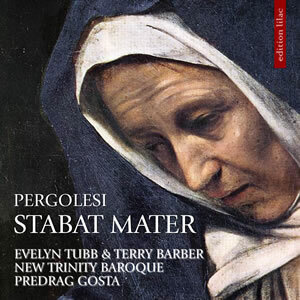 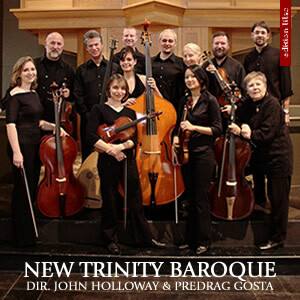 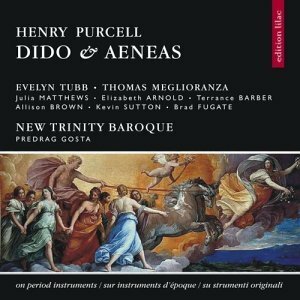 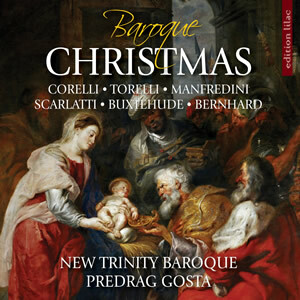 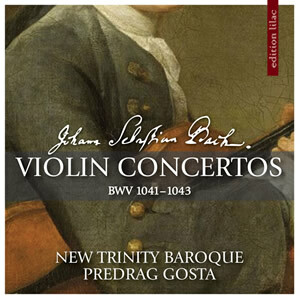 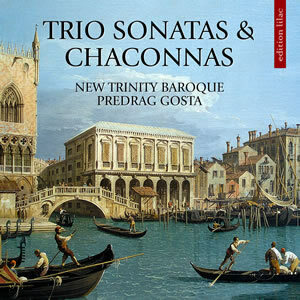 All CDs can be purchased directly from New Trinity Baroque, CD BABY or from other reputable online stores. 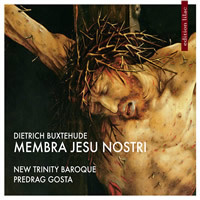 ... the quality of the recording showed the same concern for excellence that the performance itself did.